Well, it looks like you’ve managed to avoid any encounters for a couple of days… it’s time for a DOUBLE ENCOUNTER, I think! 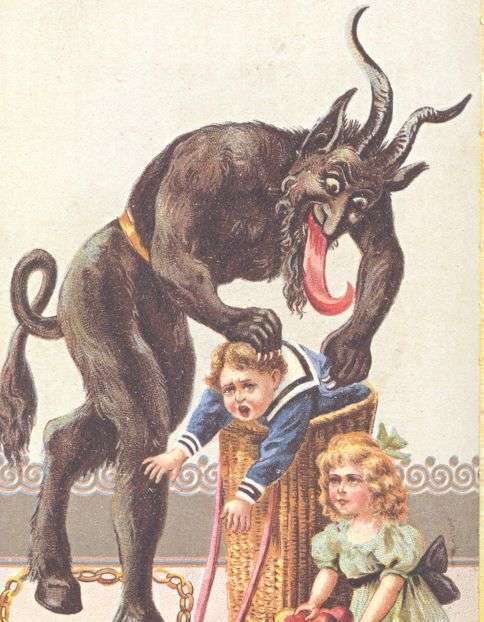 Then, at the very bottom of your stocking, down among the nasty little bits of candy cane and lint from Christmases past have accumulated, you find this terrible little creature – Horror for the Holidays, a compact collection of festive horror stories, compiled by Nuelow Games. 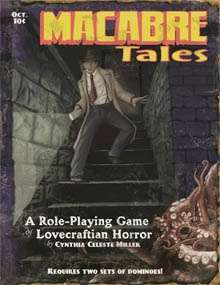 It features Locke, Lovecraft, Machen, and Poe, along with stories from HM Croker, Bret Harte, Hume Nesbit, and Edgar Wallace, in a pulp-styled package. It’s great for curling up with by the fire while enjoying a cup of eggnog and listening to something horrible and blasphemous scratching at your windowpane. That should keep you busy for a little while. 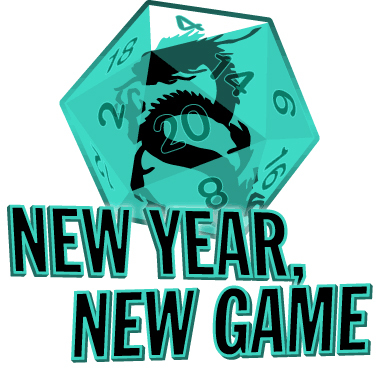 Now roll a save versus poison for that mistletoe that Big K just forced down your character’s throat!